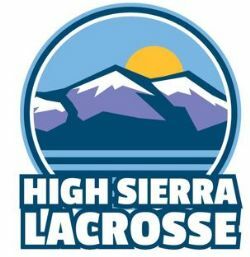 High Sierra Lacrosse League (HSLL) is the organizing entity for Youth and High School lacrosse in this region. The HSLL website contains useful information for those interested in learning more about lacrosse and our league. For the sake of players and the sport, a player's age should be verified with US Lacrosse. This will link you to the Membership Entry page for US Lacrosse.